Just a couple of days ago, we came through a report which thrown the lights on the codenames of the upcoming third generation Pixel devices along with a new mid-range smartphone in the Pixel line-up. 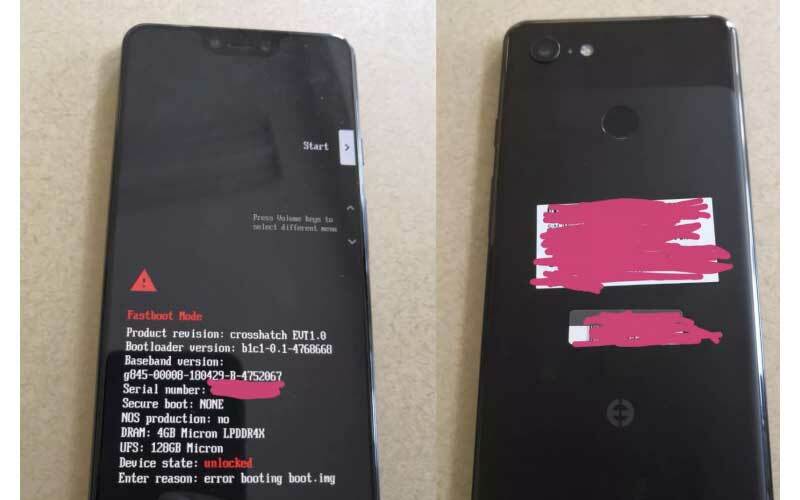 Well, now we got alleged images of the Pixel 3 prototype and it reveals the display. 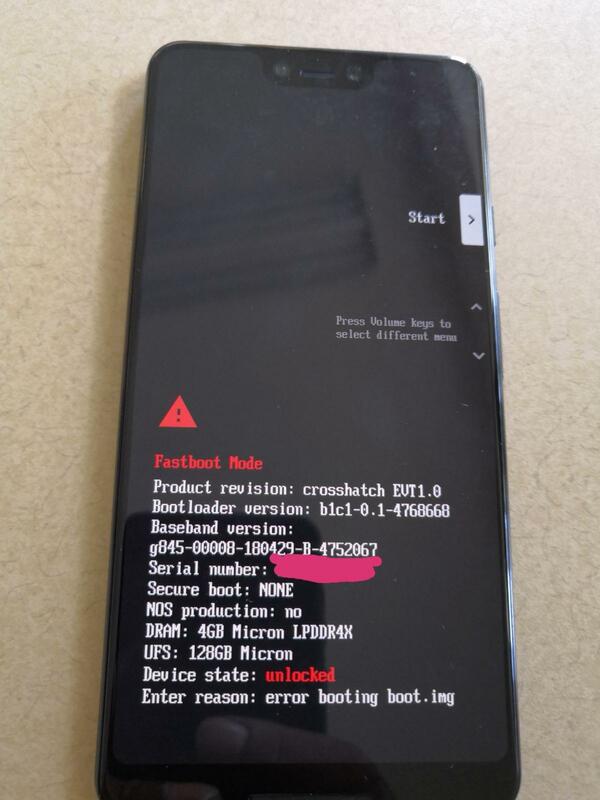 Going through the images, we can see that there is a notch on the top of the display, well, that’s not a surprising point as we already heard about the same. 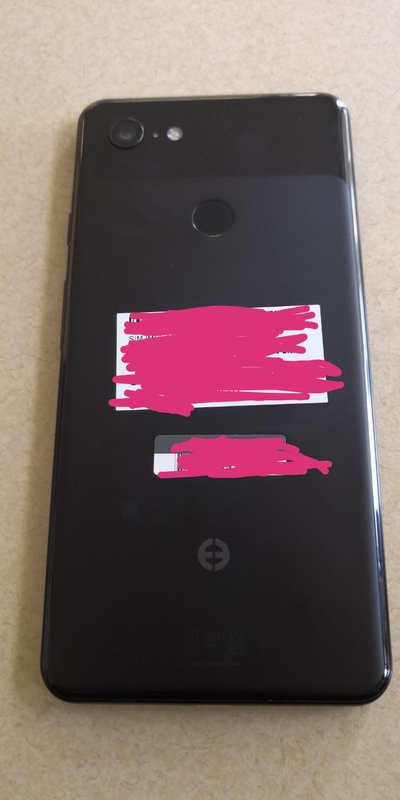 And the previous rumours suggested that the Google Pixel 3 XL will feature the notch which means we are seeing the images of the bigger variant of the third generation Pixel smartphone. Apart from the notch, we can also clearly see the dual front facing speakers along with the dual camera setup at the front side of the device. Moving to the rear side, there is a single camera lens which means Google is ignoring the current trend of dual camera setup at the rear. Having said that, the single lens of the Google Pixel 2 is more powerful than a dual camera, so, no one should complain about it. Furthermore, there is also a new sensor next to the camera lens but we don’t know the function of the sensor, however, we can assume that it could be heart rate sensor. Finally, there is a funky logo instead of Google’s, and that’s maybe because the images are a prototype. So, that’s all the information we have and we can take this information as a pinch of salt because we don’t know the legit of the guy who posted the images online.